Clementine Creevy pulls a lot of levers: artist, musician, actress, model, provocateur and rock star. She may be on the fringe right now, but if you put your ear to the ground, you can hear her coming. Her band, Cherry Glazerr (named after NPR host Chery Glaser) is a band that sounds new and old at the same time. It’s ’90s rock that sounds modern, new wave that makes you uncomfortable with a millennial punk riot grrrl to light up a new generation. 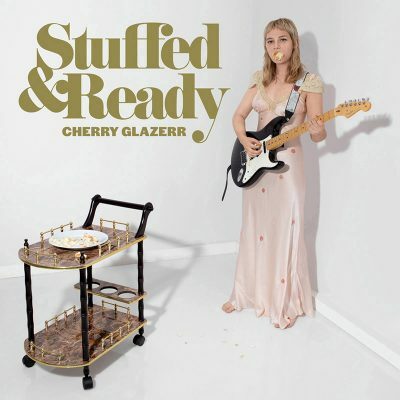 Listening to Cherry Glazerr’s fourth full-length album release, Stuffed & Ready, is like opening Pandora’s box inside a hornets nest.